Captain Bernie Vale, one of the most experienced fishing charter operators along the North West Coast, with over 30 years experience fishing in the area. 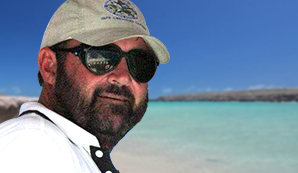 Captain Bernie has owned and operated his own fishing charter business in Coral Bay for the past 19 years and has one of the highest catch rates in the Gascoyne Region. Captain Bernie Vale is currently “The Billfish Foundation – Top or Runner Up – Tagging Captain – Black Marlin Indian Ocean”. Bernie had a Super Grand Slam on the boat, on the last day of competition, at GAMEX 2014, which included 4 of the 5 species of billfish, being a sailfish, black marlin, blue marlin and stripped marlin. that day saw 11 billfish raised and 10 tagged by Team Mahi Mahi. Skipper Tony Cockram has been in the Charter Industry since 2009, which has included delivering Vessels between Perth, Broome, Darwin and Lombok. 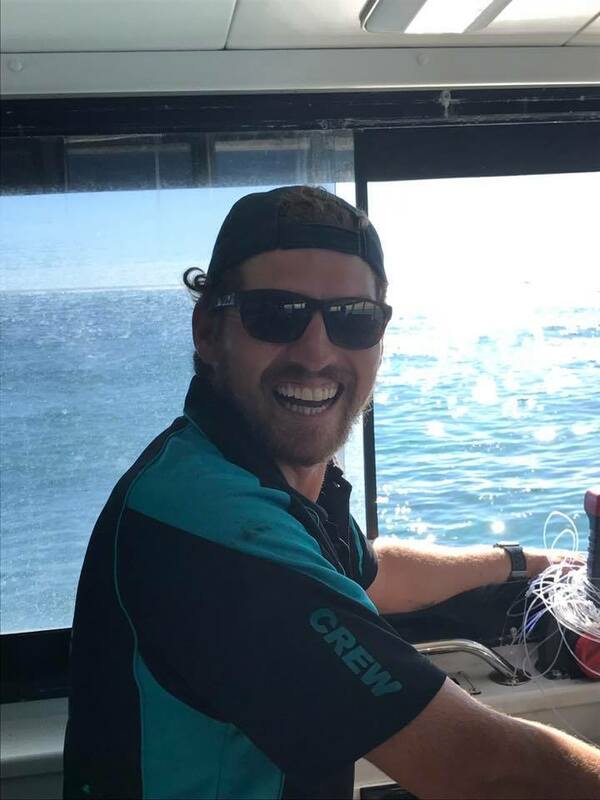 Skipper Tony Cockram worked as a deckhand with Mahi Mahi Fishing Charters before obtaining his qualifications to join the company as a skipper. 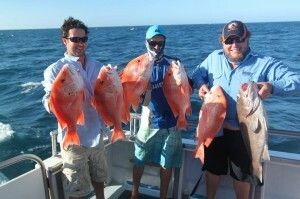 His vast knowledge of Fishing Charters has been obtained from working with Captain Bernie Vale.